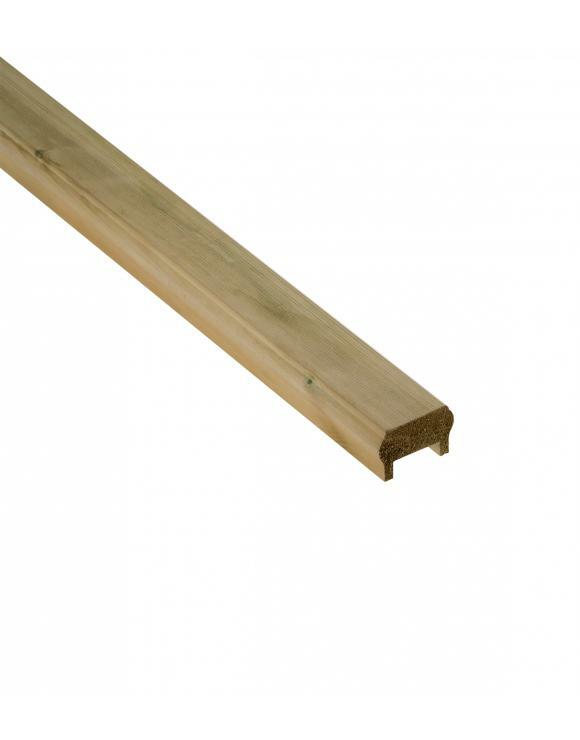 Spindles can be fitted in two ways with this rail, you can fix the spindles into the 41mm Groove and cut the infill strip to space the spindles or you can fix the spindles to the infill strip by screwing through the strip and into the end of the spindle. 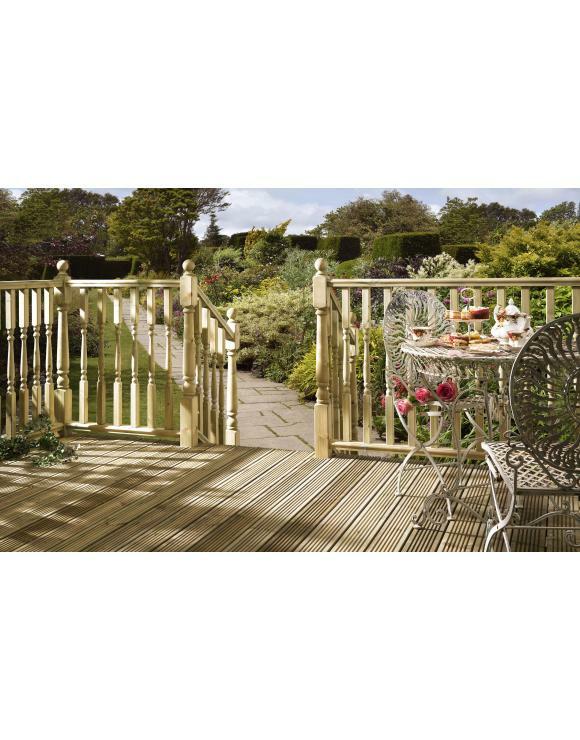 This creates a panel of spindles that you put into the hand and base rail as 1 unit. 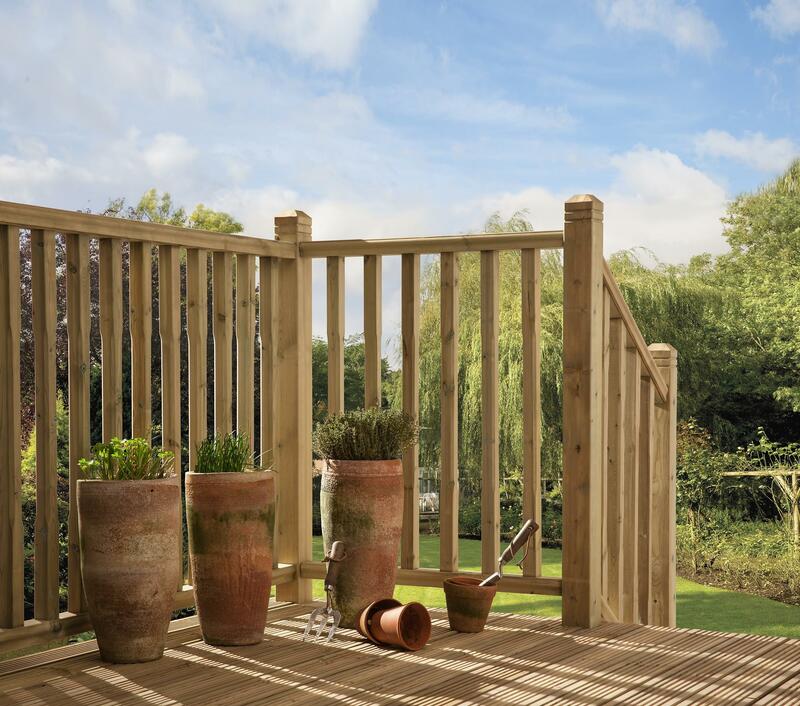 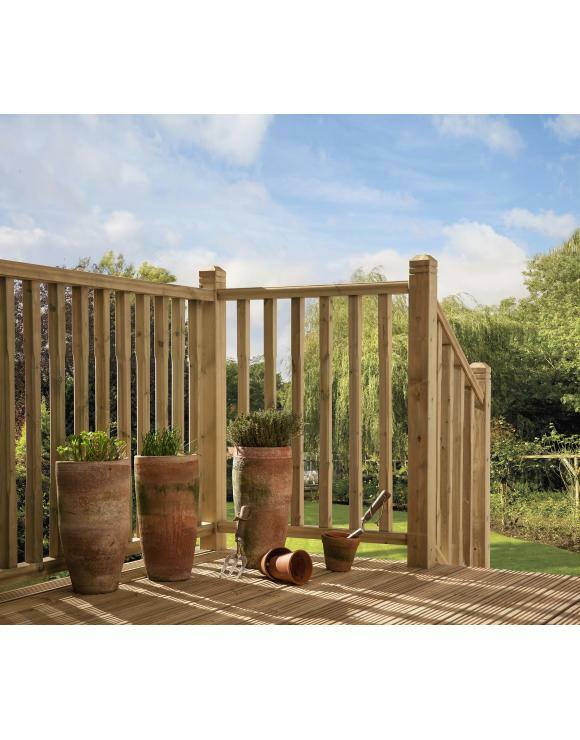 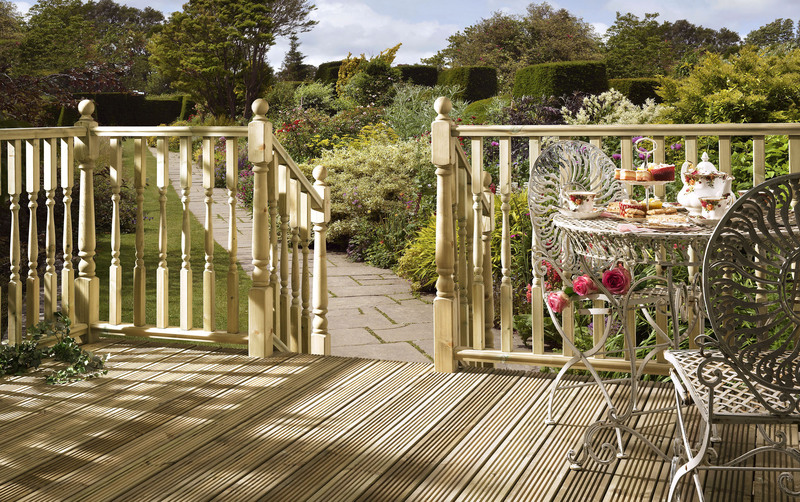 The Traditional Decking Handrails are available in the following sizes. 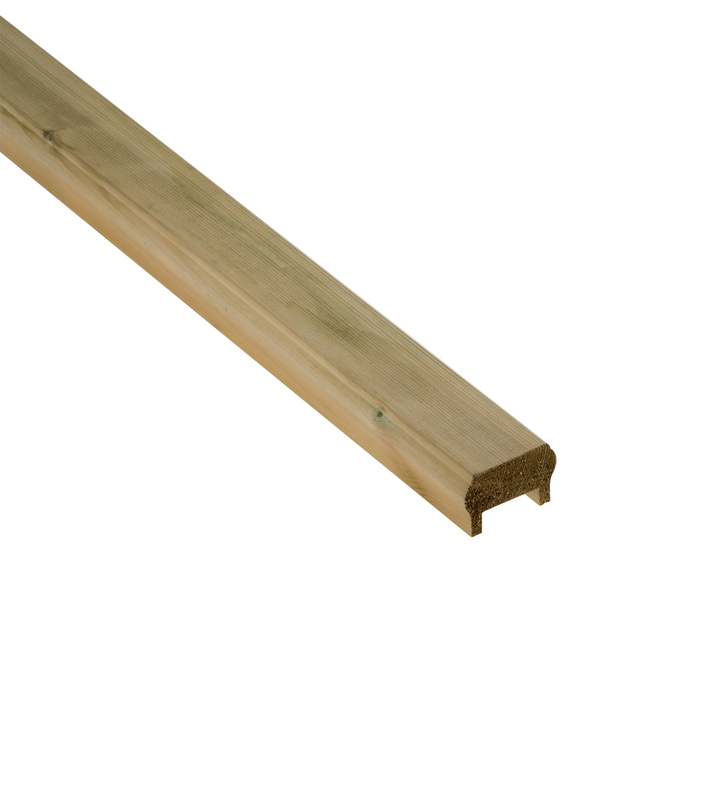 Please choose the required length using the drop down menu above.